You are what you eat. Preventative pet care starts with food. A nutrient-rich diet is a pet’s first line of defense against disease. 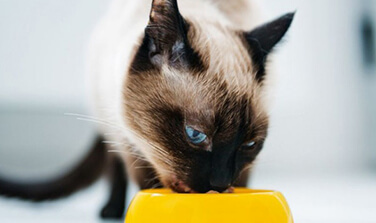 Proper daily nutrition is an important factor for keeping pets healthy, bolstering their immune systems and supporting younger animals’ growth and development. Every pet’s nutritional needs are different, so feeding our pets is often more complicated than it seems. 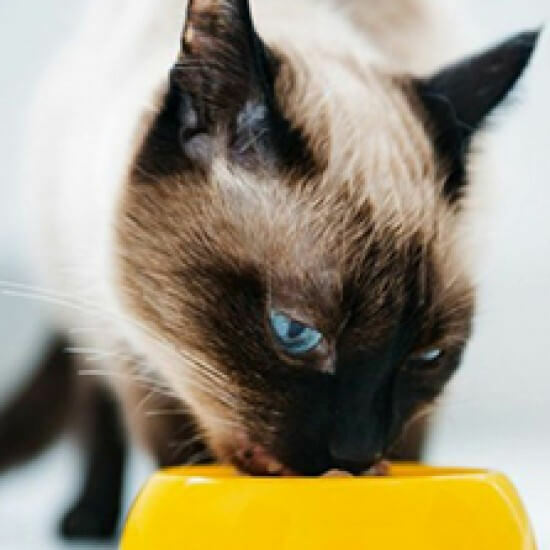 Aztec Animal Clinic veterinarians can educate you about pet food, and we can tell you what you need to know about beneficial nutrients, food safety and breed-specific feeding requirements. Your pets depend on you to make the right nutrition choices for them. Make sure you know how. Consult your pet’s Aztec Animal Clinic veterinarian for animal-health and nutrition tips specific to your pet and your pet’s health. If you have any questions or concerns about pet nutrition, schedule an appointment with an Aztec Animal Clinic veterinarian.